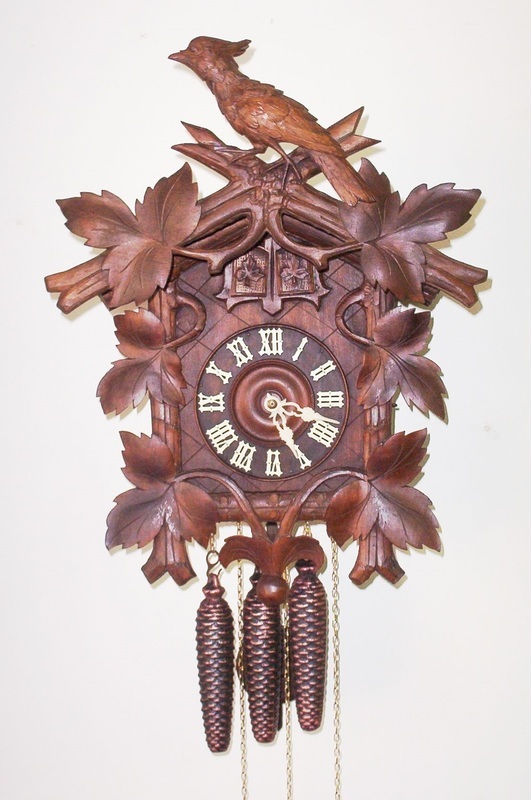 Clocks that have been overhauled or had a movement replacement by Wise Owl Clock Repair are warranted for parts and labor for a period of two years. Clocks sold by Wise Owl Clock Repair are also warranted by either the manufacturer or Wise Owl Clock Repair for two years against defects. Other services such as cleaning or oiling do not carry any warranty. If the clock fails to run properly at any time during the warranty period, we will, at our discretion, repair the defective clock at no additional charge or refund the charge for the original repair or, if the clock was sold by Wise Owl Clock Repair, refund the purchase price as long as the conditions of this warranty are satisfied. In no instance will a refund exceed the charge by Wise Owl Clock Repair for the repair or, if it was a sale by Wise Owl Clock Repair, the original purchase price. This warranty does not cover the following: recommended repairs that the customer elected not to authorize or damage due to negligence, misuse or carelessness on the part of the customer or other persons not affiliated with Wise Owl Clock Repair. Repairs made by anyone not affiliated with Wise Owl Clock Repair will void the warranty on a clock otherwise warranted. 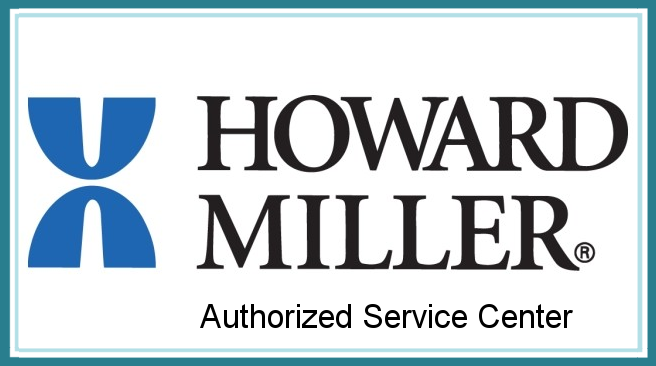 The customer is responsible to notify Wise Owl Clock Repair within the warranty period if a clock is not performing satisfactorily. The original receipt is required for all warranty work.